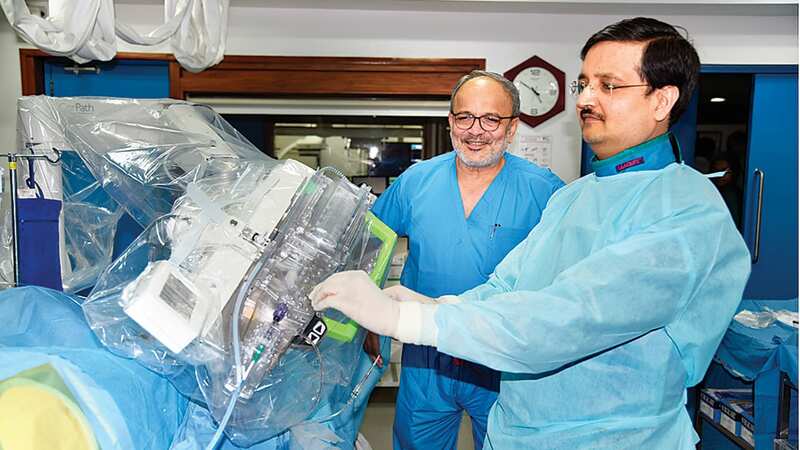 In a historical development that can create new avenues in the field of interventional cardiology in India, Apex Heart Institute, Ahmedabad became the first location outside the US to have a commercial installation of the advanced AI-powered vascular robotic system, CorPath GRX. The announcement was made by world renowned interventional cardiologist Dr Tejas Patel, who is also the chairman and chief interventional cardiologist at Apex Heart Institute, Ahmedabad. Produced by Corindus Vascular Robotics, the robotic arm costs $1.5 million and possess an in-built AI that enables cardiologists in making informed clinical decisions. Since CorPath GRX’s commercial installation in the beginning of December 2017, Dr Patel and his colleague, Dr Sanjay Shah have performed over 50 coronary angioplasty surgeries using the AI-powered robotic arm. “After completing the initial cases with CorPath GRX, my colleague Dr Sanjay Shah and I are very impressed by the capabilities of the system to address regular and complex stenting procedures and the level of precision we are able to deliver. Robotics is an important component of the future of interventional cardiology. At Apex Heart Institute, we look forward to pioneering this technology in India and propagate it around the world,” Dr Patel told a news agency. The two doctors have performed procedures on patients suffering from serious cardiological conditions such as chronic total occlusion and myocardial infarction (AMI). Unlike other organs, the heart presents a unique challenge due to its movement on account of its pumping action. It took researchers in the US 12 years to perfect this technology. This revolutionary technology could enable doctors in performing procedures from different locations in the world. “Sitting over here, there will be a situation, maybe after three-five years where a cardiologist like me can work from a thousand miles away in a cardiology lab and fix the block of a patient on my laptop. 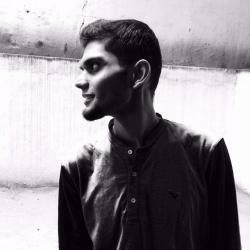 So, it will revolutionise the entire field,” said Dr Patel in this regard. He also added that the assistance from artificial intelligence will help inexperienced cardiologists make clinical judgements like that of senior and experienced cardiologists. With the addition of this technology to its state-of-the-art cardiology facilities, Apex Heart Institute will become the first ‘Global Center of Excellence’ outside USA to train interventional cardiologists from India and across the world on robotic-assisted percutaneous coronary interventions (PCI).